Hey PayDay! I love you! I think everybody loves PayDay. It’s time to satisfy my shopping cravings and fulfill my wish list. Is there any correlation between PayDay and Shopping? I think yes, although we see people shop everyday buy during PayDay weekend the sales increase. Well, as far as I love shopping at the same time I will try to shop wisely and get the best deal, promotions plus best buy. Money is hard to earn but easy to spend. I am the sober shopper not so impulsive type hehehehe… Are you a bargain hunter? Recently my friend introduced me to CouponBelanja. They will hunt and tell is the best deals for us with our without coupons. So that save us lots of time and stress from hopping from one site to another site. This is a website or hub for free coupons where you can find most of the big online shopping site coupons such as Zalora, Lazada, Rakuten, Luxola, Room Service, Foodpanda, Value Basket, My Deal and etc. I can get almost all my shopping coupons from fashion, beauty, food, services, travel, household products and etc at CouponBelanja. It’s easy to use , no hassle and just a few clicks. 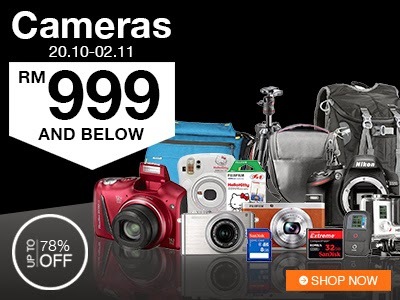 I can’t resist the PayDay Sale-Up To 94% Off On Selected Items on Lazada. I searching for a new SLR camera should I get Sony NEX or Olympus PEN or Panasonic Lumix? I saw some household items that I need for my kitchen and living room. Rainy days, I am too lazy to go out for dinner so food delivery is the easiest solution. 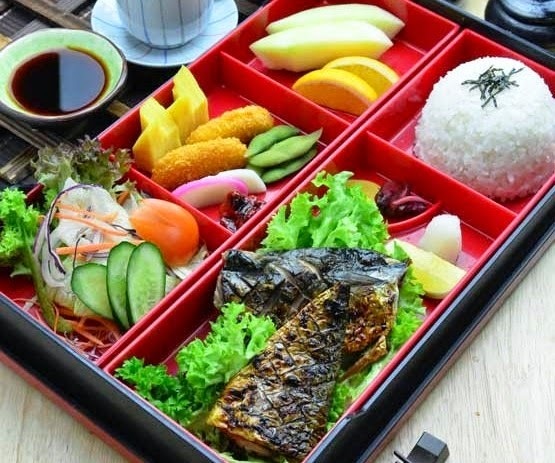 Just ordered some bento sets and I get free delivery from Moriawase Bento Restaurant at FoodPanda. Now browsing for more deals for my year end vacation, I hope I still can grab the deals to Bali via Expedia. Woah! 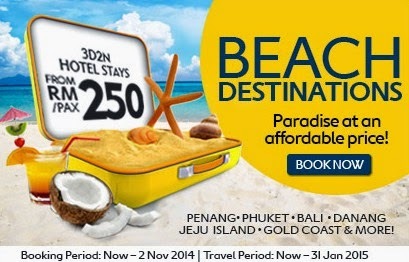 RM250 per pax for 3 days 2 nights beach paradise. I seriously need to try out this PayDay Sale lazada malaysia 2017! Everything looks so amazing, and a really good quality. Yes! This is the best time for shopping. I always do the shopping at PayDay Sale and save my money.